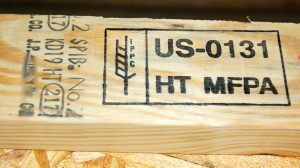 There are a lot of lumber wholesalers misleading potential customers about what type of heat treated lumber stamps are needed for export. In most cases these suppliers simply don’t have the resources and correct stamps available to them to sell the appropriate lumber. So they sell what they do have access to, even if it’s against the IPPC export regulations. Boone Valley is different. We have years of experience and help customers every day make sure they have the right lumber and stamps for their shipments. Whether it’s heat treated pine or oak dunnage, or a export crate we create, Boone Valley has the answers to your heat treated lumber questions. Give us a call! 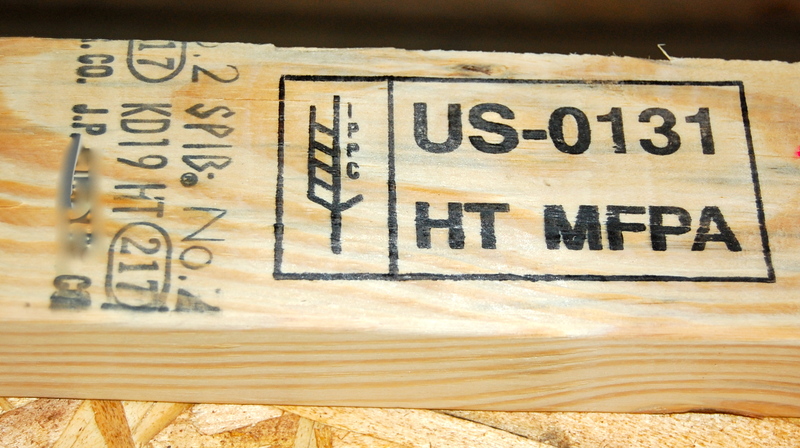 This entry was posted on Monday, July 18th, 2011 at 4:57 pm	and is filed under Dunnage Lumber, Lumber For Export. You can follow any responses to this entry through the RSS 2.0 feed. You can leave a response, or trackback from your own site. ©2010 Boone Valley Forest Products. Created and maintained by WSI.